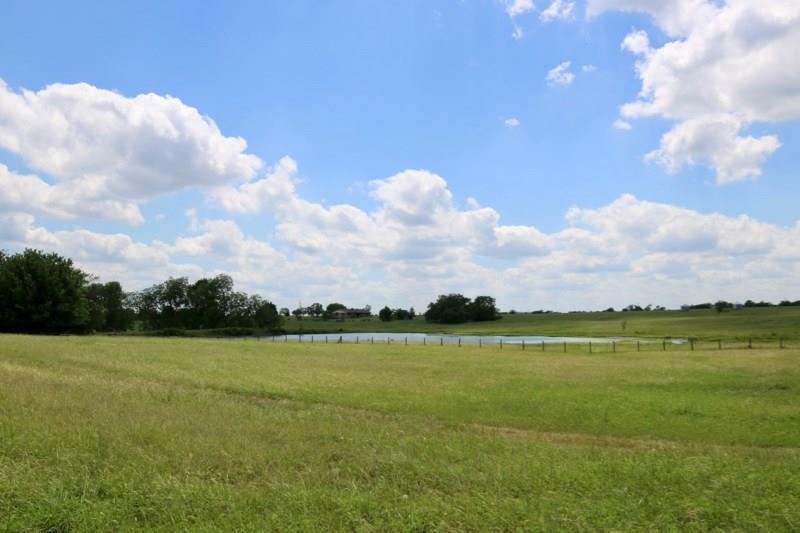 Call today for a personal tour of Reagan Estates, Grimes County's newest acreage subdivision. With only 19 tracts, ranging from 10 to 26 acres, Reagan Estates is a picturesque southern living subdivision. 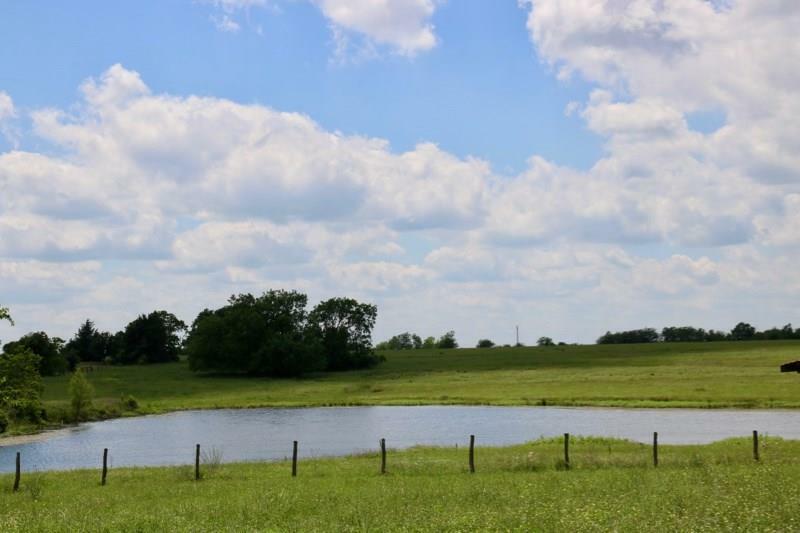 No HOA and minor restrictions allow for horses, cattle and other livestock. 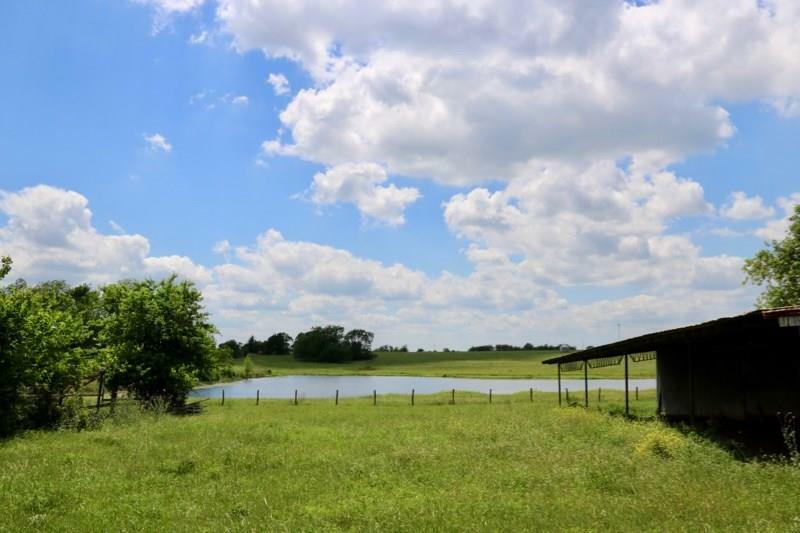 With large acreage neighbors and long distance views, peace and tranquility are sure to be abundant.Lot 4 of Reagan Estates sits a short distance off of FM 1488 in the highly sought after Whitehall area. 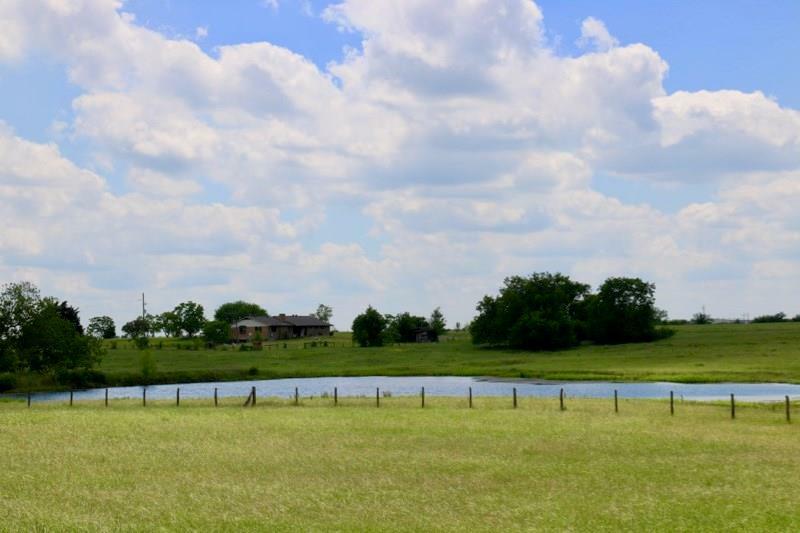 Featuring over 800' of Reagan's Way frontage, a 2+ ac lake, sandy loam soil and a pre-existing barn, this lot won't last. **Boundary Lines are approx. on all aerial images. Photos have been taken in stages. Grounds have recently been tilled up and planted.